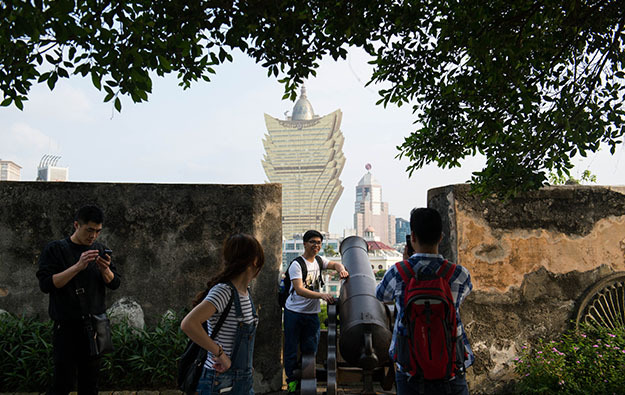 Visitor arrivals to Macau numbered 3.03 million in July, up by 4.0 percent year-on-year, data from the city’s Statistics and Census Service showed on Thursday. On Tuesday, separate data indicated that an increase this year in total non-gaming spending by visitors to Macau had been sustained in the second quarter as more tourists come to the city. In July the number of visitors from mainland China expanded by 7.6 percent year-on-year to almost 2.17 million. The tally of visitors under the Individual Visit Scheme – mainland China’s exit permit system for outbound tourists travelling independently rather than in tour groups – was up 7.0 percent year-on-year in July, to approximately 1.06 million. Macau’s visitor arrivals in the seven months to July 31 increased by 7.4 percent from the prior-year period to 19.85 million. Mainland Chinese accounted for 69.9 percent of the aggregate number of visitors in the first seven months this year – or 13.87 million visitors, up by 12.3 percent year-on-year. 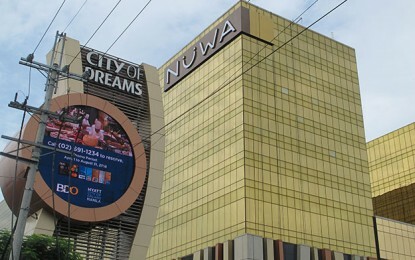 Investment analysts have said that headline visitor numbers are not directly correlated to overall gaming demand, as gross gaming revenue (GGR) in the Macau market has been typically skewed to high-end play. Official data show that Macau’s monthly casino GGR rose by 10.3 percent year-on-year in July, to MOP25.33 billion (US$3.13 billion). The number of overnight and same-day visitors to Macau last month rose by 1.7 percent and 6.8 percent year-on-year respectively, to nearly 1.64 million and 1.40 million. The average length of stay of visitors in July was 1.3 days, up by 0.1 days compared with the same month last year.